I am in need of this book. Thieves, assassins, and a crew? It’s everything I loveeeeee. Also, a clan of vicious warriors who ride bloodthirsty wildcats? That’s such a badass image! 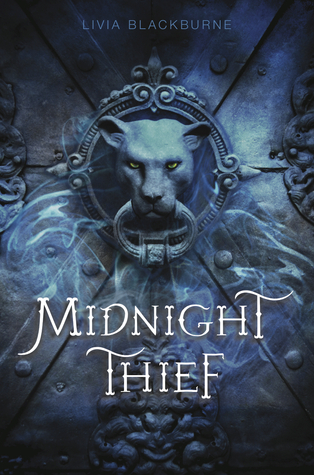 I’m not much of high fantasy reader, but as long as there’s those three things I love in a book (thieves, assassins, people coming together as a family), I am holding my hand out, begging for it. This sounds awesome! Great pick!